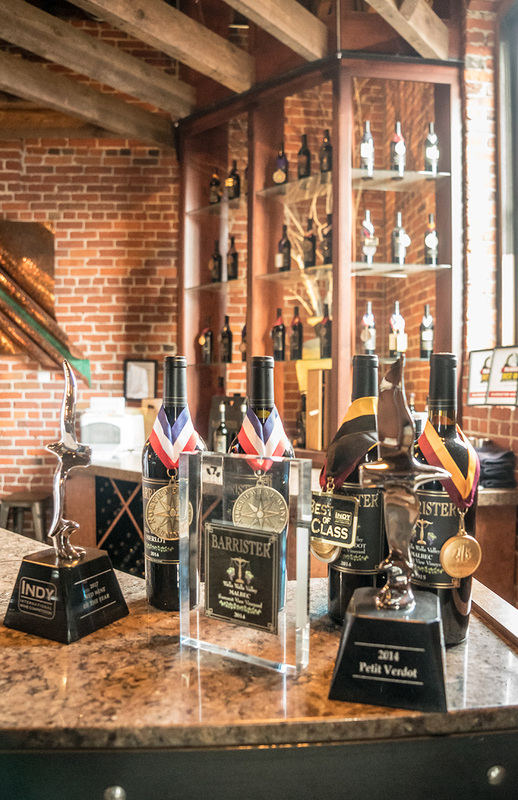 The Barrister Wine Club is proud to offer our loyal customers, friends and family the unique opportunity to share our passion for outstanding wine, food and friendship. Join us and enjoy exclusive access to our Limited Edition wines, our New Releases and many other “Members Only” benefits. We at Barrister are committed to sharing with you the finest of our wines for a truly unforgettable experience. All members will receive two allotments a year, one spring and one fall, each consists of three bottles per release of winemaker selected wines. Special Spring and Fall Wine Club releases which include a Limited Edition wine available only to Wine Club members and 2 pre-release wines. The first opportunity to purchase additional bottles of these limited edition and pre-release wines. A Food Pairing Recipe specially created by the area’s top chefs. Access to “Members Only ” events throughout the year. 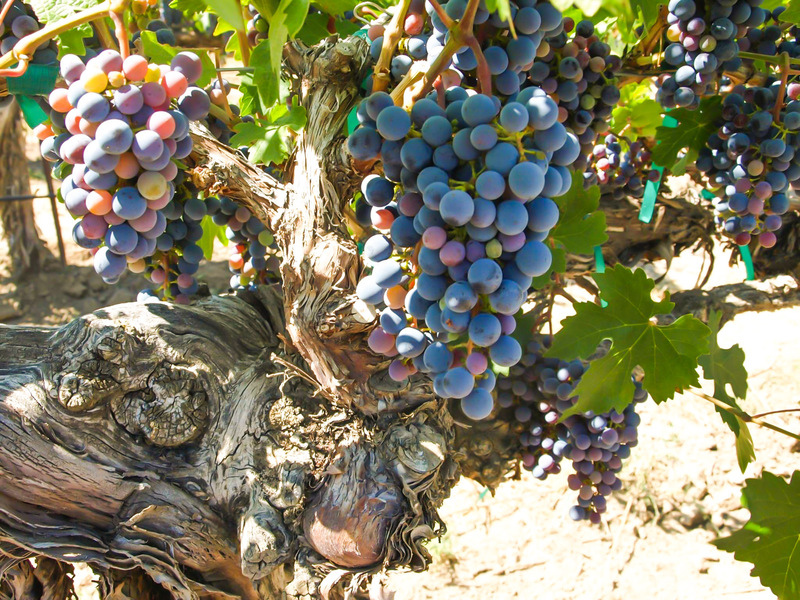 Tasting is always free for you and your guests when you visit our Winery or Downtown Tasting Room. Join our Barrister wine club! DELIVERY OPTIONS: If you choose to pick up your wines at Barrister Winery you will be notified via email when shipments are ready. To have your Wine Club wines shipped to you automatically, please check the appropriate box below and provide your shipping address if different from your mailing address (Note: we cannot ship to PO boxes). Wine Club wines will be shipped via UPS Ground. An adult signature is required at the time of delivery. Currently, we cannot ship to Alaska, Hawaii, New Hampshire, North Dakota, Utah or internationally. PAYMENT & AUTHORIZATION: A member of our Barrister Winery sales team will contact you via the phone number provided to acquire your credit card information. We will bill the credit card you provide approximately one week prior to the release date of the Wine Club shipment. I state that I am at least 21 years of age, and I hereby authorize Barrister Winery to charge my above-listed credit card for my Barrister Wine Club purchases (plus applicable taxes and shipping charges).